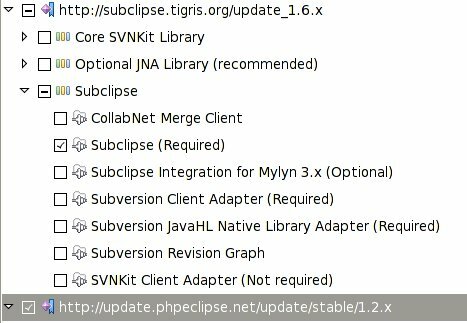 Subclipse 1.6.10 and 1.4.8 are now available for Eclipse 3.2+! Subclipse 1.0.6 is now available for Eclipse 3.0/3.1! Subclipse 0.9.3.3 is linked against Subversion 1.1.4. Binaries for Windows are included. 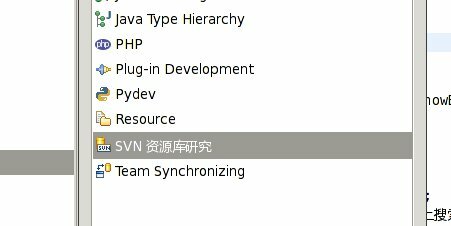 Development for this version of Eclipse is no longer active. There are no new releases planned.